National Estuaries Day at Rookery Bay - Free Admission! For generations people have traveled to and settled along the Southwest Florida’s Coast to be near the water ways that spill into the Gulf of Mexico. 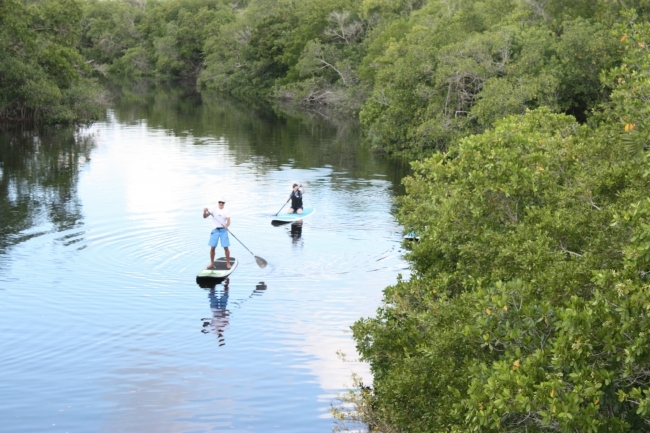 Paddle boarding on Henderson Creek near Rookery Bay. On Saturday, September 28th the country will once again celebrate the amazing habitats nestled at the meeting point of river and sea at 28 different estuarine research reserves across the U.S., including Rookery Bay in Naples. 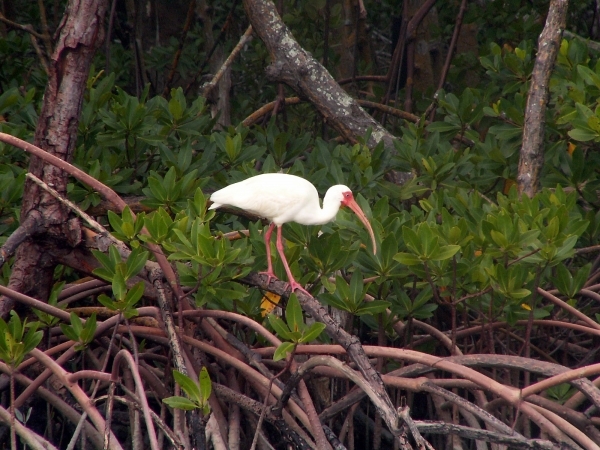 An Ibis watches kayakers from a mangrove perch. Rookery Bay has plenty of reason to celebrate this year. The Reserve just received the Federal designation of Coastal Ecosystem Learning Center from Coastal America. This designation brings increased opportunities and resources for students, teachers and visitors for years to come. To celebrate, the staff at Rookery Bay National Estuarine Research Reserve are planning an incredible hands on and behind the scenes opportunities for visitors to experience the facility during their National Estuaries Day event. 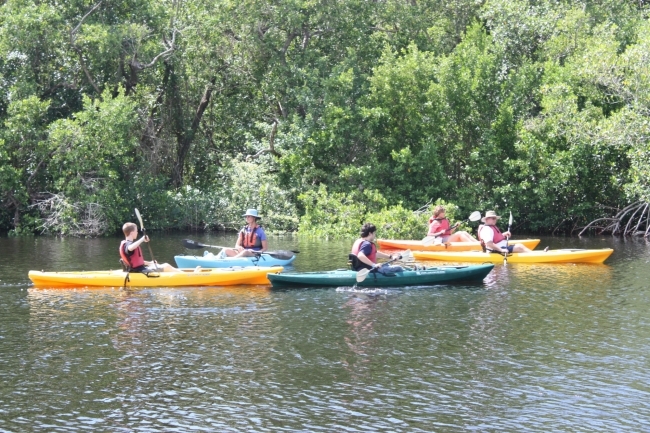 This is your opportunity to get out on the water and enjoy a staff-narrated boat tour, a kayak excursion, or try paddle boarding on Henderson Creek. Kayak near the mangroves of Rookery Bay. Families can also remain on land and experience the marine critter touch tank, watch a live animal presentations, play games and enjoy crafts with the kids and take a behind-the-scenes tours of the science labs. 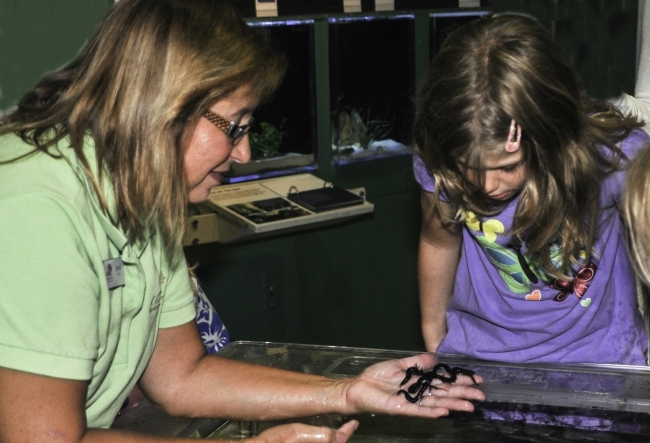 Experience the touch tank on Estuaries Day at Rookery Bay. Rockery Bay is offering a FREE admission fee for the day to include all activities. 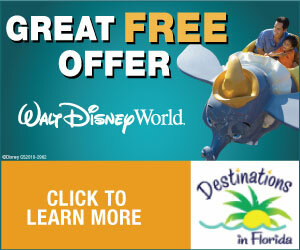 This is an opportunity that comes along only once a year. Don’t miss out. Come early and stay for the day. National Estuaries Day will be held Saturday, September 28th from 10 a.m. to 3:00 p.m. at Rookery Bay Environmental Learning Center located at 300 Tower Road, Naples, Florida. 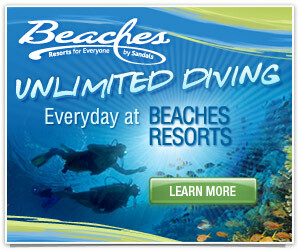 To learn more you can visit Rookery Bay’s website and like their Facebook page. For more information about the National Estuaries Day you can also call (239) 417-6310.